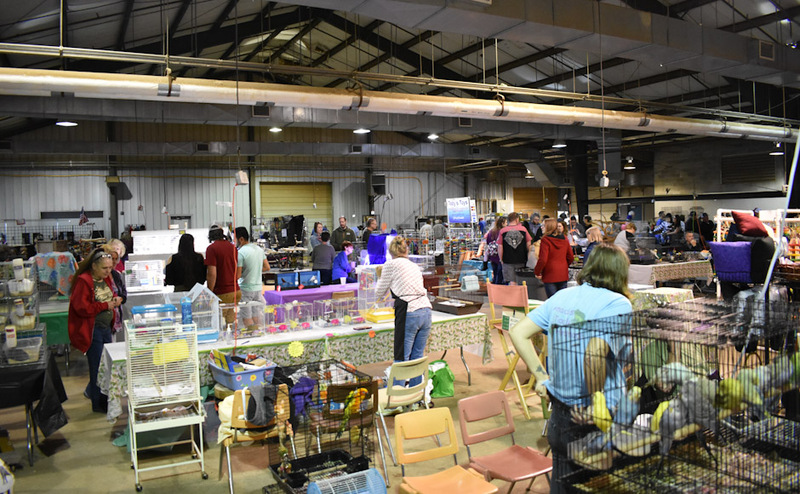 Visitors and vendors gathered at MTSU’s Livestock Center for the Heart of Tennessee Aviculture Society Exotic Bird and Pet Expo Saturday and Sunday. 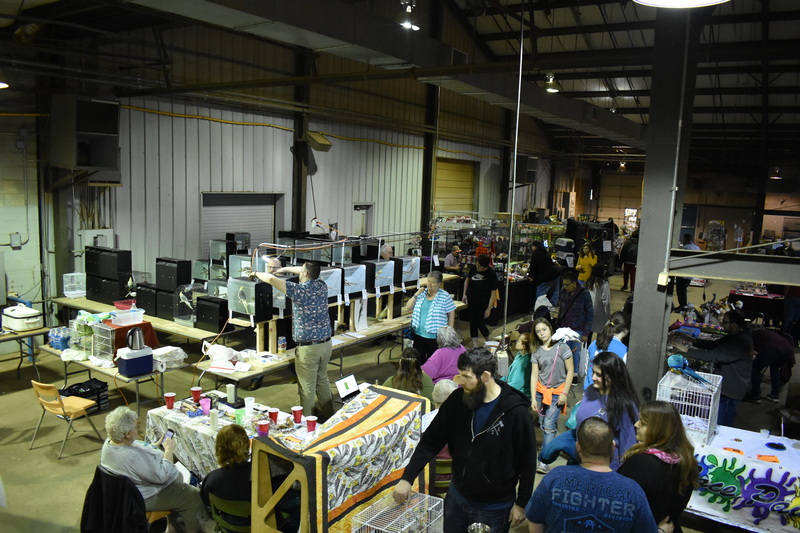 The semi-annual event, hosted by the Heart of Tennessee Aviculture Society, featured exotic birds and other animals for sale from both in-state and out-of-state breeders. 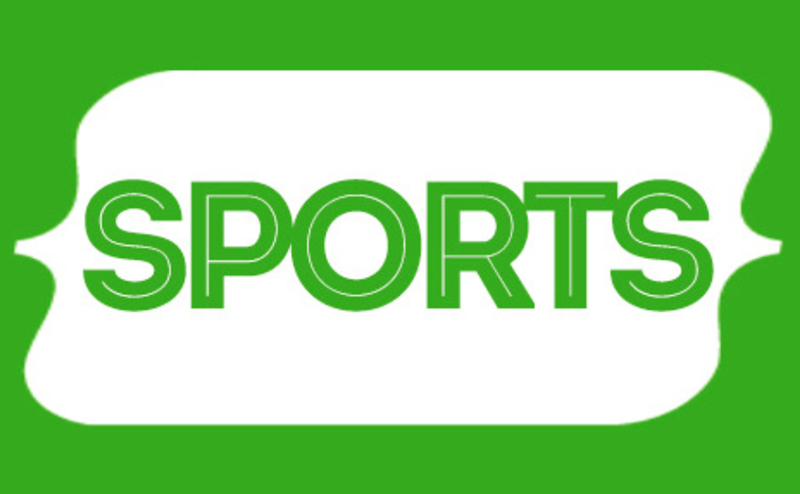 The organization was founded in 2007 in Murfreesboro, according to the group’s website. 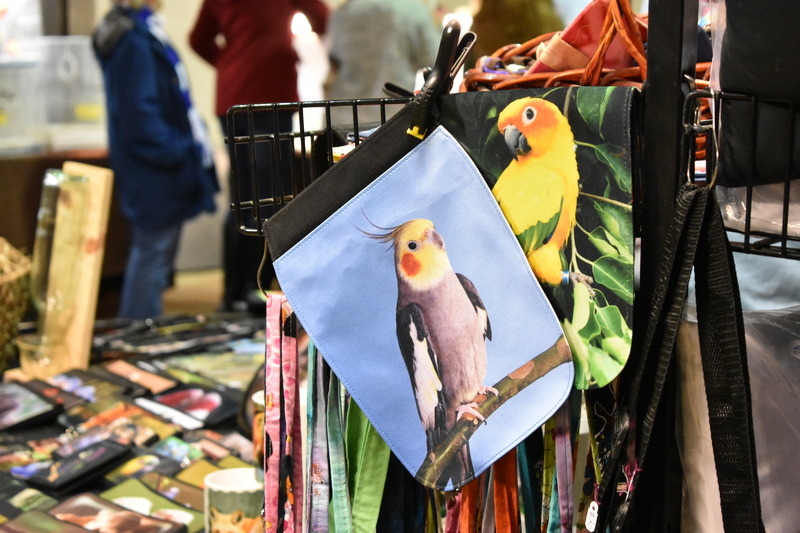 “Our main goal as a club is to help teach people about exotic birds and make them realize what wonderful pets they are,” said Francine Glynn, the treasurer of the Heart of Tennessee Aviculture Society. 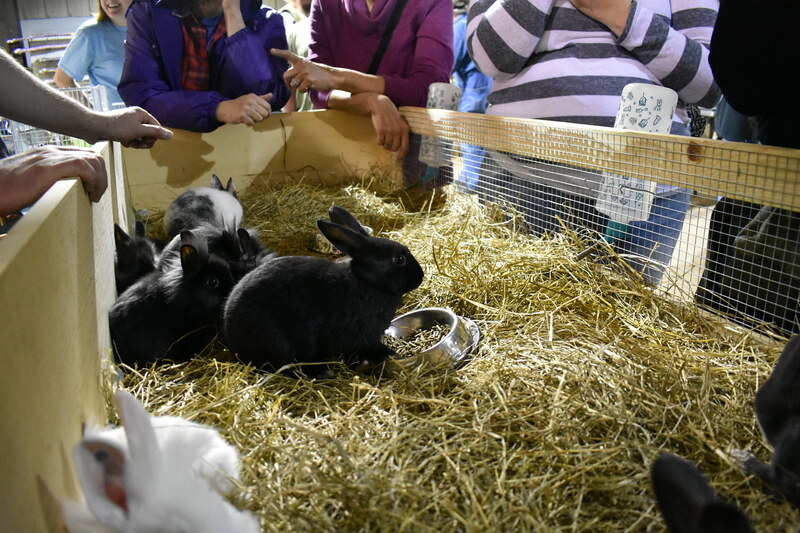 In addition to featuring bird species like parakeets, zebra finches and red factor canaries, the expo also offered animals like rabbits, hedgehogs and guinea pigs to visitors. 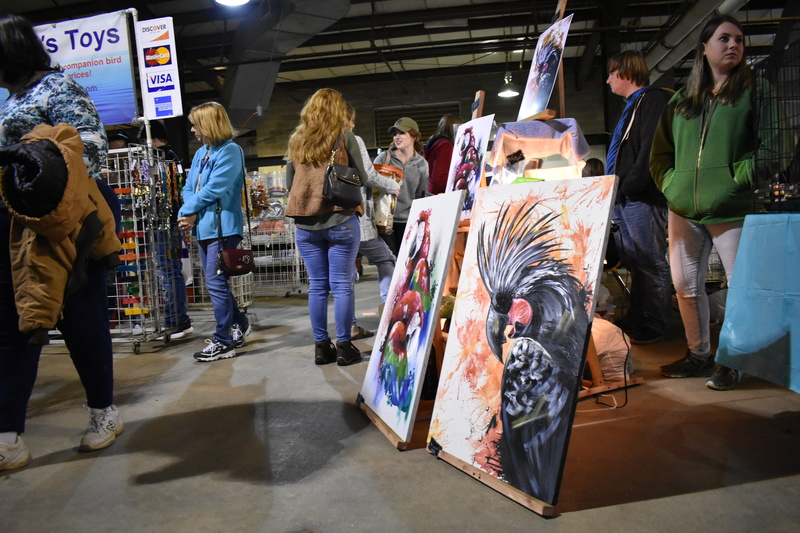 The expo features about 70 vendors and attracts around 500 people per event each year, according to Glynn. 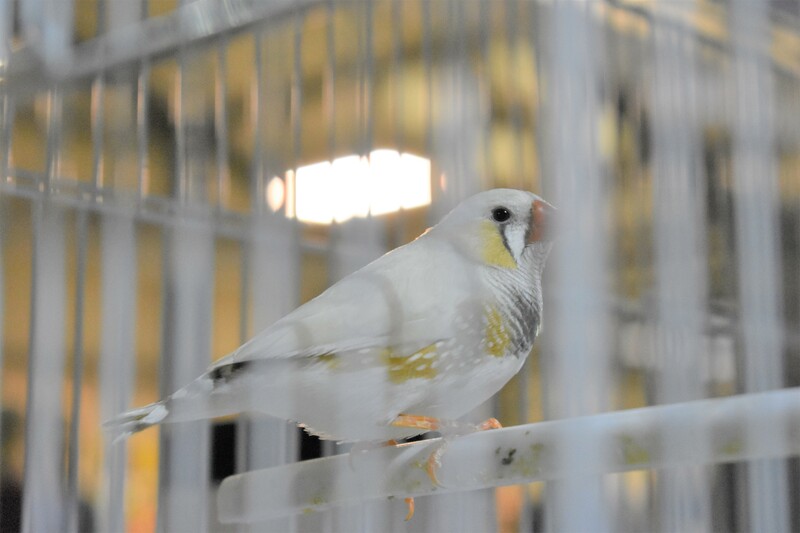 In recent years, the sale of exotic birds and other animals has become controversial, with some people advocating for the adoption of shelter animals in place of purchasing exotic pets and other purebred animals. Others challenge this argument. 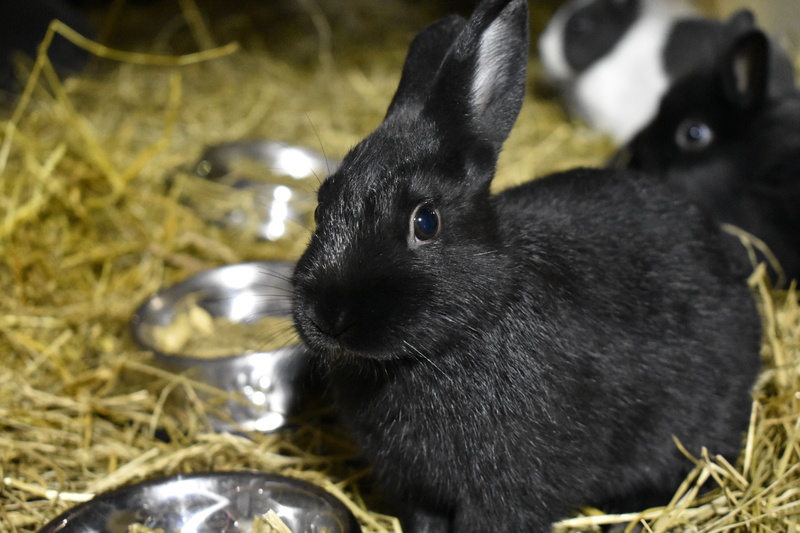 “I feel like we live in a time where if you don’t have a rescue (animal) or didn’t rescue it, then it’s shameful. It’s OK if you bought a bird. 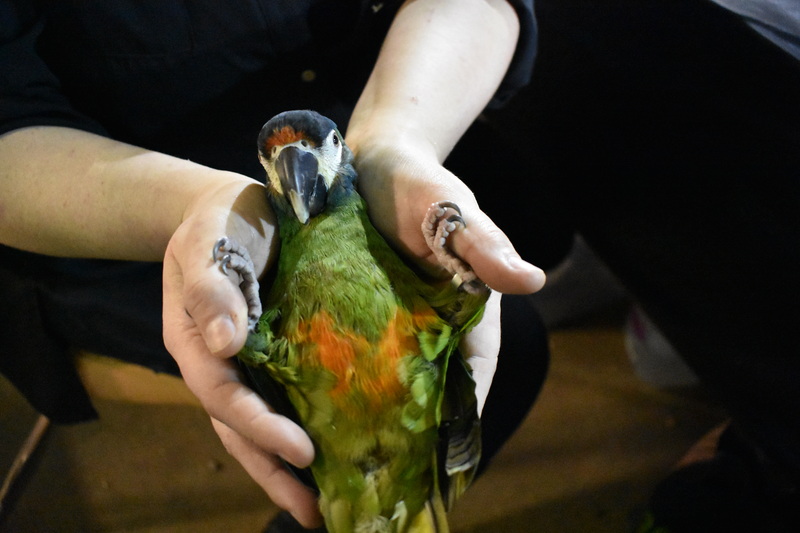 It’s OK if you went to a breeder, especially a reputable breeder,” said exotic bird breeder Sarah Brabbs, the owner of the Nashville-based West Branch Aviary. 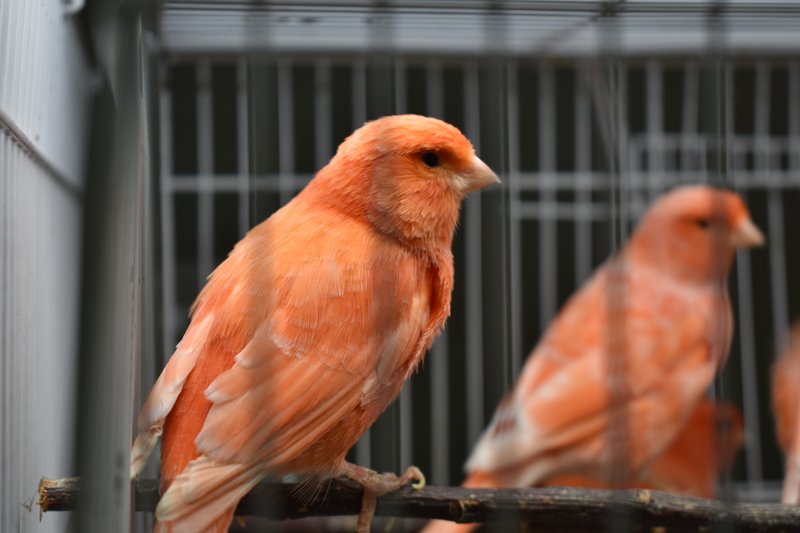 Brabbs, who works with cooperative breeding programs and zoos in accordance with policies and regulations of the Endangered Species Act of 1973, said exotic bird breeding is critical for keeping many endangered species alive. The Endangered Species Act of 1973 was implemented “to protect and recover imperiled species and the ecosystems upon which they depend,” according to the U.S. Fish and Wildlife Service website. 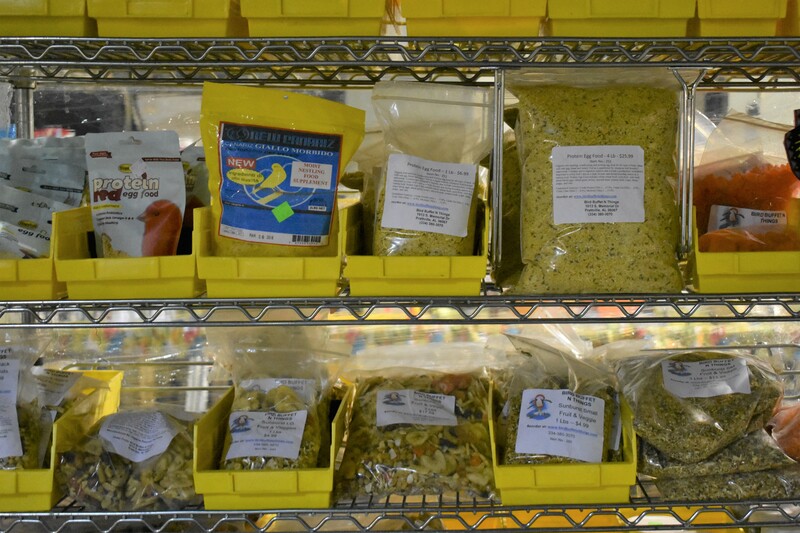 “I’m having trouble finding mates for my (endangered) birds because this is all we have. And in the wild, they’re critically endangered. When they’re gone in the wild, all we have is the domestic population,” Brabbs said. 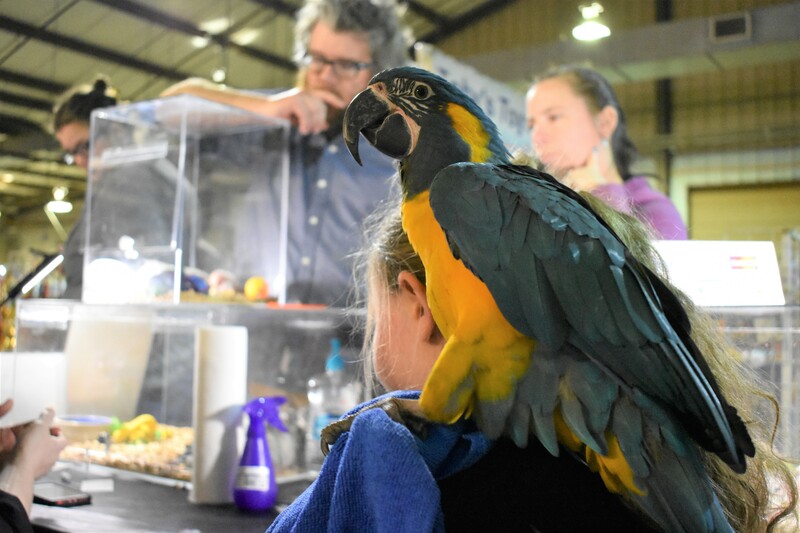 Though people have different opinions on the possession of exotic birds and other animals, Glynn hopes visitors will find joy in interacting with birds like she does. “My mother had (birds) when we were growing up, and you just kind of grow into it,” Glynn said. 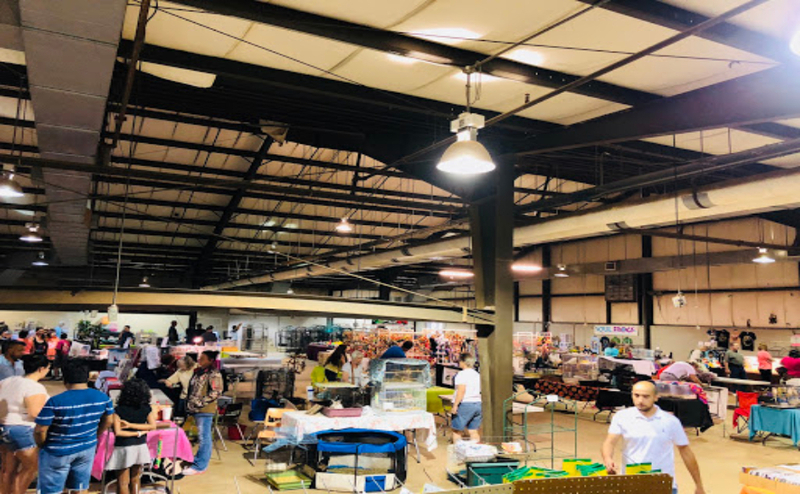 The Heart of Tennessee Avicultural Society Exotic Bird and Pet Expo opens semi-annually from March 16-17 and September 14-15, 2019, at the MTSU Livestock Center.